Sprint recently announced that it intends to launch the HTC EVO 3D 4G smartphone and the 4G tablet HTC EVO View on June 24. This means we’re in for a treat at the end of the month, as we pay $199.99 for the smartphone and $399.99 for the tablet. HTC EVO 3D has the appeal of a 4G smartphone, plus a great 4.3 inch high def screen that allows you to view 3D content without special glasses. 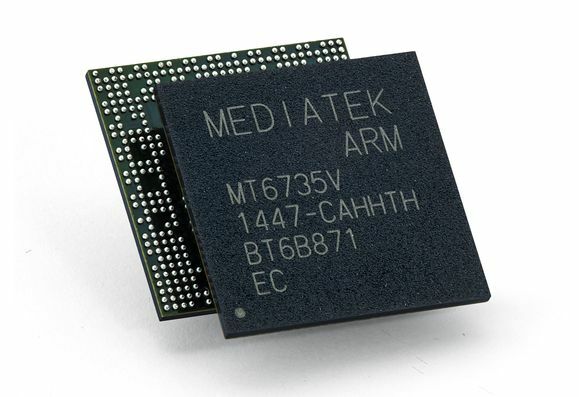 This model was praised during CTIA 2011, where it was introduced back in March and it comes with a 1.2GHz Snapdragon dual core CPU, like HTC Sensation. Also on board there’s a dual camera system at the back, with 3D capture support. You must know that this handset requires a Sprint Everything Data plan activation, starting at $69.99 a month, plus a $10 premium data charge for smartphones. As far as the EVO View 4G tablet is concerned, this is basically a HTC Flyer version, available on Sprint. The slate packs a 1.5GHz single core CPU, a 5MP camera at the back and a 1024 x 600 pixel 7 inch display. It runs Gingerbread, but it will get Honeycomb as a future update. Also, the tablet is bundled with the HTC Scribe digital pen free of charge.